Relax, restore, revitalize. Yoga for everybody. Pregnancy yoga is great for beginners, and can help women enjoy their pregnancy with minimal discomfort. It is a safe and effective way to build strength & stamina for labour and aids postnatal recovery. Breathing and relaxation techniques create a sense of calm & control during pregnancy, birth and beyond. Yoga offers the chance to connect with your baby and other mum’s-to-be. Suitable from 14 weeks onwards (first trimester is complete). 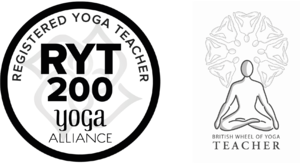 Tamar Yoga provides mixed level, yoga gently and pregnancy yoga classes, in South East Cornwall.